Florida Permit Test Q&As: Each year over ___ people die in car crashes. Each year over ___ people die in car crashes. Question: Each year over ___ people die in car crashes. 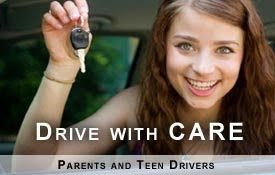 Each year over 37,000 people die in car crashes.